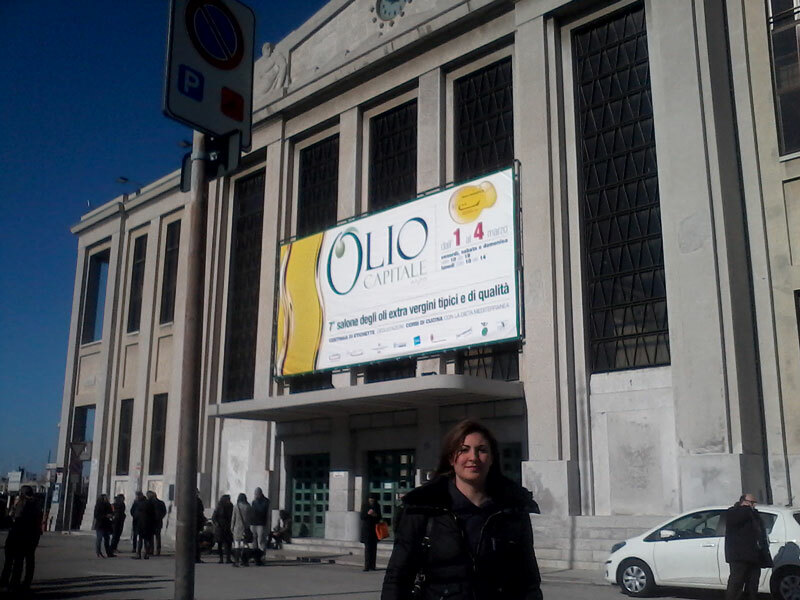 The oil mill Siciliando will represent the excellence Milan Expo 2015 Sicilian. Selected from the best of our territory, we will be present from 24 to 27 August, within the Bio-Cluster. We are waiting for you to enjoy our selection of specialities. 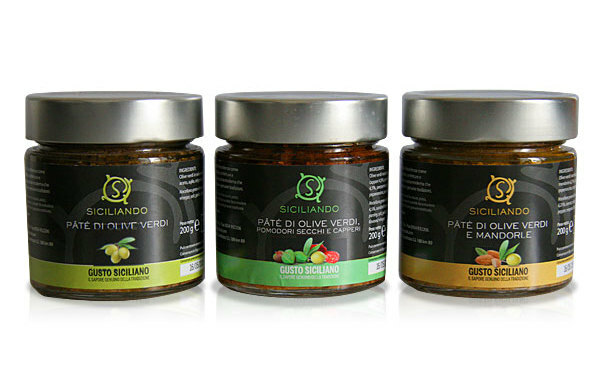 We are present at the fair at Summer Fancy Food in New York from 29 June to 1 July 2014 Siciliando arrives in America! 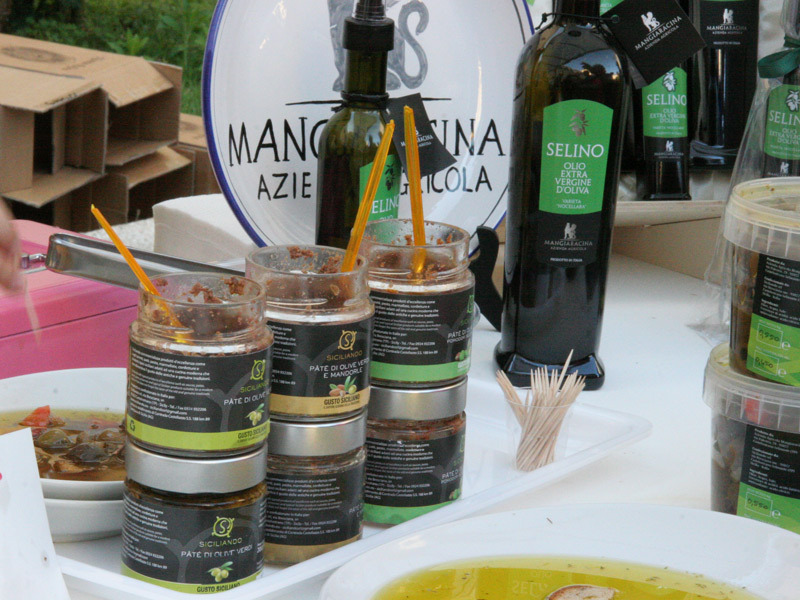 Siciliando, line of farm products markets the new M.u "trio of Sicilian Taste." A delicious combination of tastes 3 Pate all genuine and manufactured with its raw material. 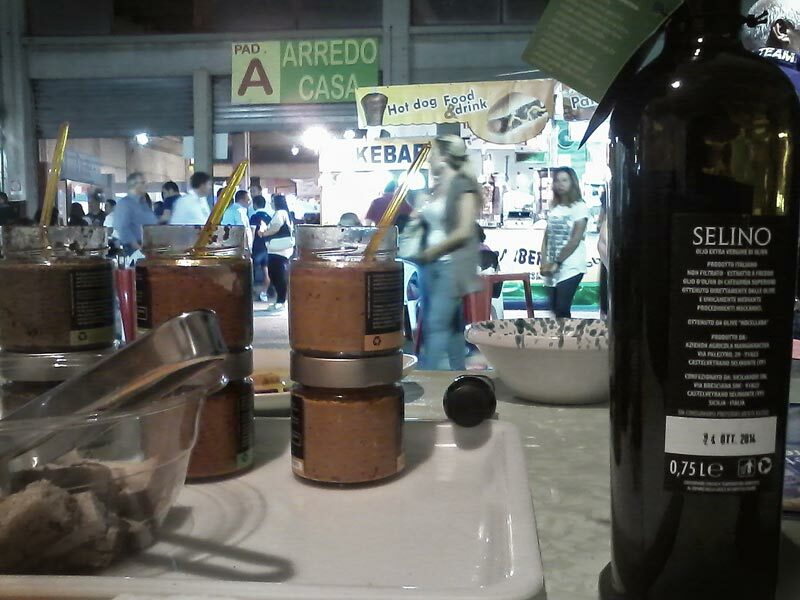 A product mix to taste for a starter or an aperitif. To try! This year we will be present at SOL 2013 (Verona) within the stand of Sicily, to propose exclusive M.u products. The main changes that will be proposed will be the pleasant tasting SELINO and a preview of the table of fruit products wonderful vintage last.